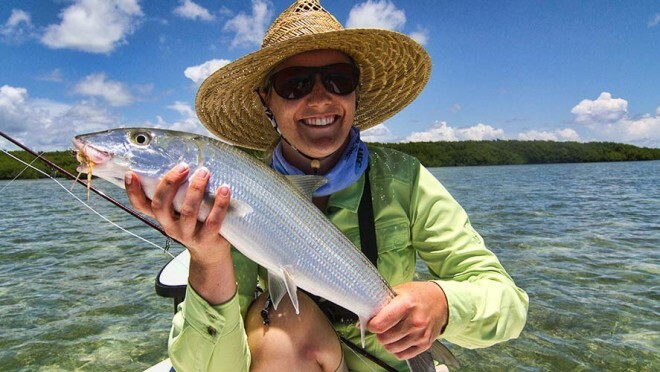 Santa Rava with her first bonefish on fly and it was a beauty! 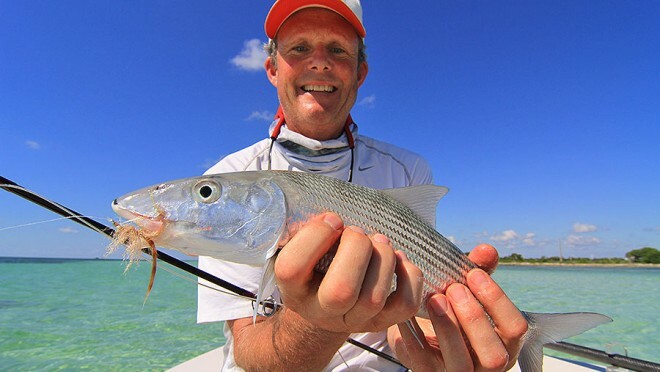 Mike Davidson with a nice bonefish he caught a few days ago. 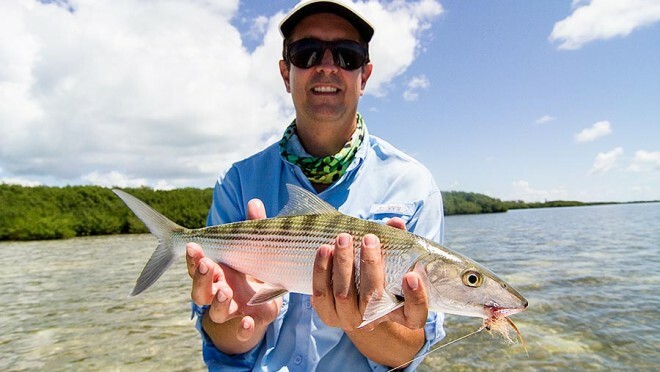 This was Mike's first bonefish ever on the fly. He made a perfect cast to a school of about 15 fish cruising in about 3 feet of water.